It‘s September, the humidity festival is winding down and you know what that means FAMERS – that’s right –it’s Fashion Week! 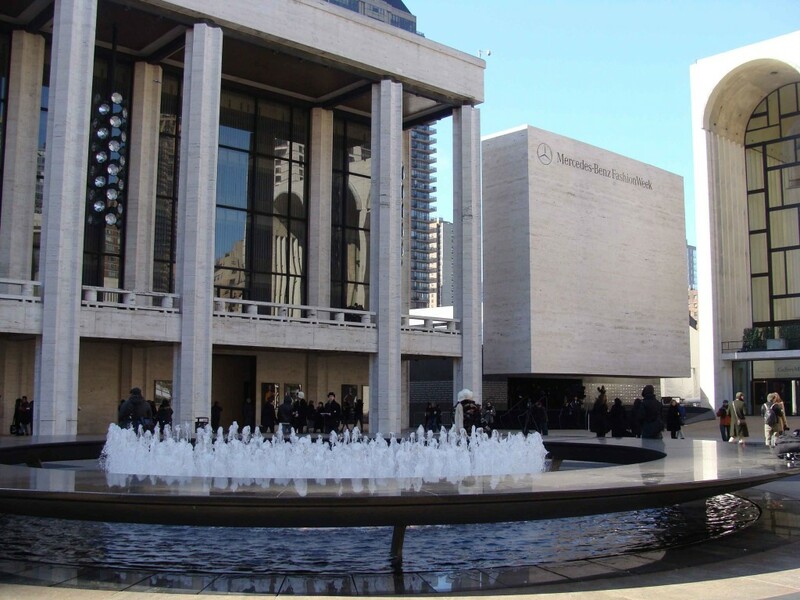 The Spring 2013 collections are sweeping the city and Lincoln Center is the hub of all things new and trendy. Fashion Week started yesterday with Fashion’s Night Out, featuring scores of discounts and in-store events and ends on September 13. There are lots of designers that don’t show at Lincoln Center and F.A.M.E NYC’s pledges to show you its favorite shows for the upcoming season. I hope you will enjoy the slideshows and videos. Now enough chatter…Let’s Go!